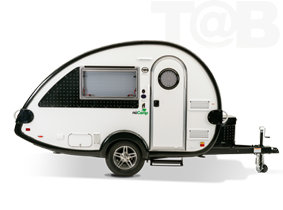 The Cirrus Truck Camper stands in a class of its own as the most comfortable, luxurious, and well-appointed truck camper on the RV market. 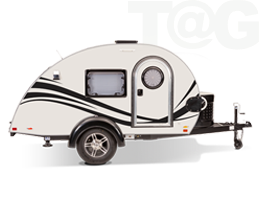 Before purchasing another truck camper, we dare you to see one for yourself. 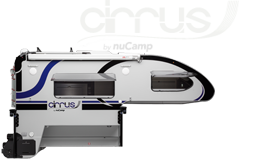 Contact your local Cirrus Truck Camper dealer today and join the revolution!